A top rated online casino for both US and Australian players looking for big bonuses, fair rules, fast instant payouts on the Dime, Bitcoin and one of the finest live casinos around!. 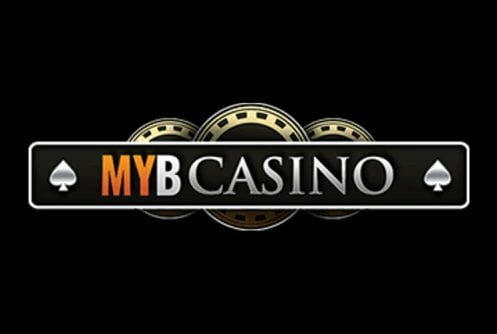 MYB Casino is a U.S friendly online casino that has been in business since 2017. The operator is licensed and regulated by the gaming and gambling laws of Curacao, it accepts players from the U.S.A and from across the globe. Now that all the formalities are out the way let’s see what the casino has lined up for you. The site runs on the Betsoft platform offering you an exquisite bouquet of instant play (Flash) casino games starting with 3D slots (3, 5 reel and classics), blackjack, roulette, craps, Red Dog, baccarat, poker, Live Casino, mobile casino, video poker and other games. Newbies receive a lucrative sign on bonus package while loyal depositors get exclusive free spins, comps, cash back on their losses and reload bonuses. VIP players are automatically enrolled into the site’s tiered loyalty program where excellent perks are awarded. Restricted Countries: Players from Africa, Middle East, South East Asia, Turkey, Trinidad and Tobago. To see if your country is eligible click on the Terms and Conditions. NEW EXCLUSIVE IMPROVED PROMO FOR OUR READERS!!! We’re impressed with the site’s bonus offers since it makes provision to slots and table game players. 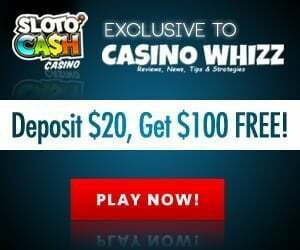 Using our exclusive promo code WHIZ200 The first bonus is doubled with a slots bonus that’s 200%, the maximum amount of cash that can be gained from the bonus is $600. On a deposit of $200 your deposit will be matched with $400, play with $600. The weighting of the bonus counts 100% towards all slot machines. Table game players will be happy to hear that there’s a special bonus just for them just use the promo code WHIZ100. The bonus in question is 100% up to $500, a withdrawal is permitted once the bonus has been staked 50 times. Upon completion of the WR (wagering requirement) your winnings will be added to the ‘Cash Balance’. As far as promotions go a 100% slots reload bonus plus free spins and a 50% table game reload bonus is up for grabs too. Before you can qualify for either bonus you must have cashed out your winnings from the first deposit bonus first. There’s a ‘Refer A Friend’ program as well, you’ll receive $50 for every friend you referred on condition they deposit and played at least $50. MYB Casino’s VIP program is divided into 6-tiered levels starting with Onyx, Emeralds, Sapphire, Ruby, Diamonds and Red Diamond. Loads of free spins, special and reload bonuses, birthday gifts, percentage cash back on your losses and a dedicated VIP manager takes care of high rollers. A cash back rebate of 10% on their previous month’s losses. Withdrawals are cleared in a jiffy. Weekly bonuses that are customized. A birthday bonus of $175. VIP manager that’s available 24/7. One free payout per month (not more than $200). Can participate in exclusive gaming tournaments. Invitation to major global sporting events. 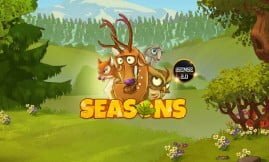 100 Free spins awarded on selected games at the start of each month. Monthly special bonuses and promotions that are exclusive. MYB Casino is powered by Betsoft one of the best software providers that’s still available to players from the United States. 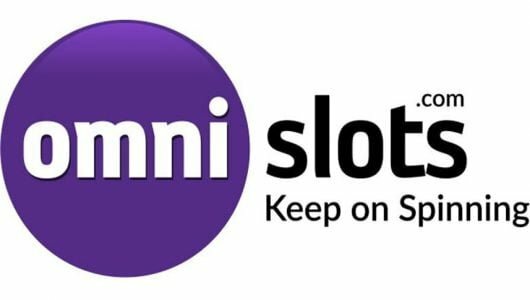 The operator’s game library is top draw and divided into 3D slots, normal slot machines, table games, Live Dealer Casino, video poker and specialty games (keno, bingo and scratch cards). Although the mobile casino game library is not as extensive as PC desktop’s they’re just as good. The visual side of the games are cutting-edge, I know it’s an old cliche but it’s the best way to describe them. The majority of the games listed are slots, they come with interesting themes, offer cracking jackpots, high payout ratios (RTP) and loads of in-play bonus rounds. 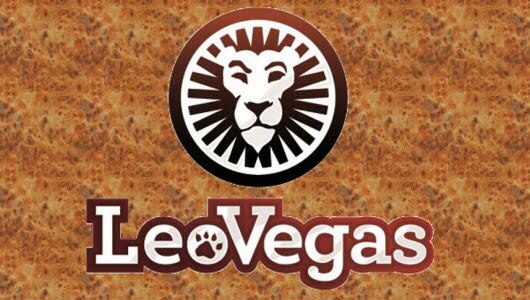 Slot machines we highly recommend are Mr Vegas, Rook’s Revenge, Gladiator, Birds and The Tipsy Tourist. Before you play a slot game play it in the free mode first and consult its ‘Help Screen’ (Paytable). The paytable tells you how the game’s free spins feature is triggered and which symbols pay the biggest cash prizes. Blimey the live casino dealers are smoking hot! 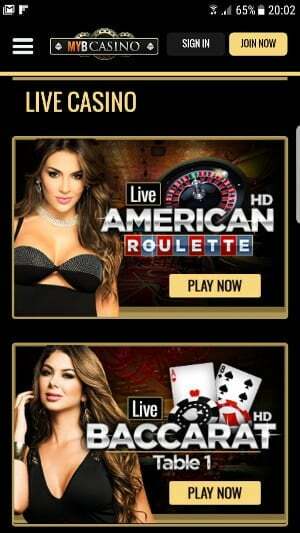 On a more serious note here you can play live blackjack, live baccarat, live American and European roulette and live Super 6 in High Definition (HD). All the live dealer games are streamed to your PC or mobile phone via a webcam from a live studio. Keep in mind that the games are in real-time and no random number generator (RNG) is involved. We’re impressed with the video poker variety and keen players ourselves. There’s a bunch of video poker games to be honest but our favorites are All American, 5 Draw Poker, Deuces Wild, Bonus Poker, Double Bonus Poker, Pyramid Jacks or Better, Multihand Double Bonus Poker and Deuces Wild 2. I know we’ve said this many times before when you play video poker ensure that you wager the maximum credits (normally 5) and that you hold the right cards. We have it on good authority that most of the video poker games have payout ratios that exceed 97%. The remainder of the casino’s suite of games are made up of Predictor Keno, instant Keno, Club Keno and Virtual Horse Racing. The staff at MYB Casino can be contacted through email ([email protected]), an online web form, live chat or a toll free telephone number (844-335-3536). We’ve tested the casino’s support by sending them an email query to which we’ve received a reply within 20 minutes. Other than that there’s a ‘Help’ section that providers instant answers to questions such as which documents are needed, technical questions, how to make a deposit, withdrawals, security and bonuses. Before you make a deposit please go through it. MYB Casino guarantees that every single player’s personal details stays protected. It uses SSL encryption software and a firewall that ‘scrambles’ player data making it incomprehensible to hackers. Are the Betsoft games fair and safe to play? You bet. The RTP of each game is tested by scientific and mathematical algorithms that produces random results. The RNG’s are also responsible for producing random outcomes on the roll of the dice at the craps table, every roulette spin or card being dealt. To ensure that its games remain above board it uses third party auditors to help assess and guarantee fairness. When it comes to its live dealer casino, MYB Casino only employs highly skilled personnel and its systems logs has been designed to log every hand or round played. In the event of a discrepancy the casino will consult its logs. 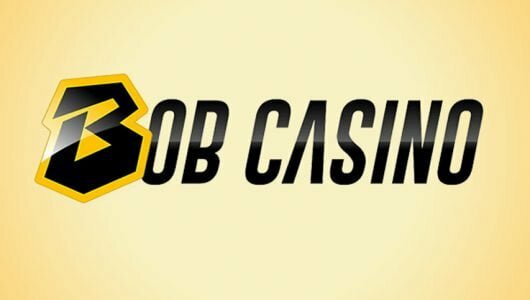 MYB Casino aims to process all withdrawals within 3 to 5 working days. It accepts Visa, MasterCard and wire transfer. Players who request a cash out for the first time must provide a copy of their driver’s, passport or ID, utility bill (copy of electricity bill or insurance) and a bank statement not older than 2 months. If you haven’t received your cash after 7 days contact support. Payouts will be processed from Monday to Friday between 8:00 am ET to 2:00 ET, holidays excluded. The minimum cash out amount at the casino is $100 while the weekly withdrawal limit is $2,000. We know it’s not much but we’d like to point out that the operator is very flexible in this regard. Depending on the player’s VIP status at the casino larger cash amounts can be withdrawn. Due to bank limitations larger withdrawal amounts will be paid out over several weeks.